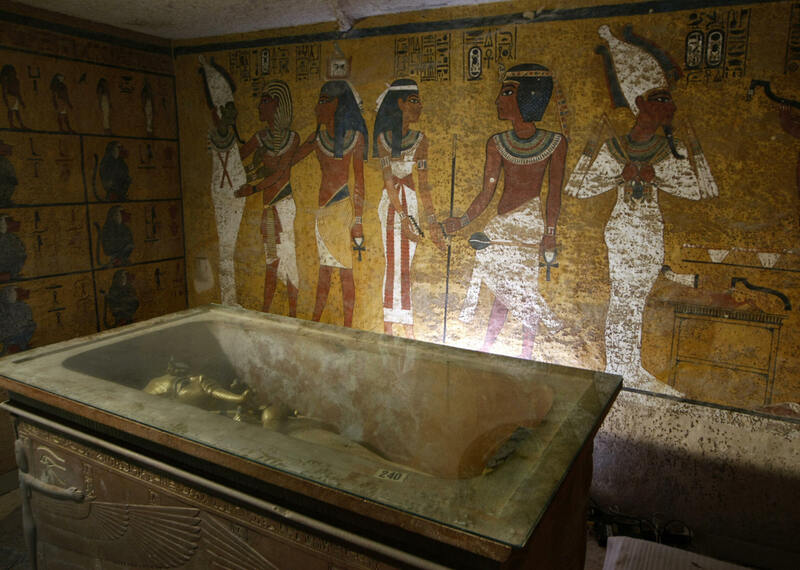 Tutankhamen, the famed boy king of Egypt’s 18th Dynasty, ruled from about 1333 to 1323 B.C., and was believed to have been only 19 when he died. 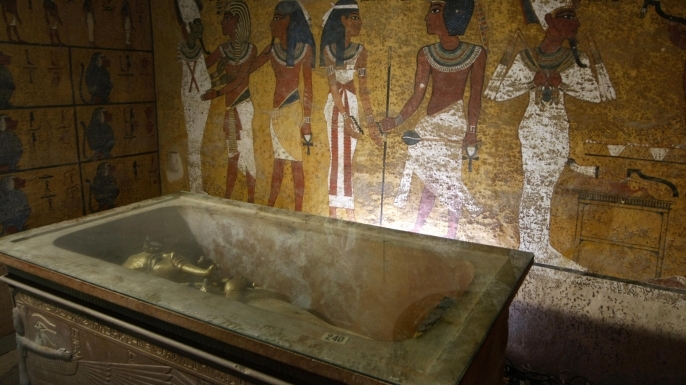 In 1922, the English archaeologist Howard Carter discovered King Tut’s near-intact tomb, containing the young pharaoh’s mummified corpse inside a solid gold coffin, along with other priceless treasures. 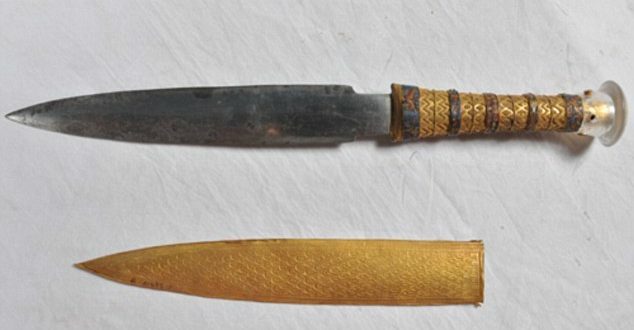 Nearly a century later, Carter’s find remains one of the most celebrated in the history of Egyptology, and a lesser-known artifact from Tut’s tomb is making news of its own. 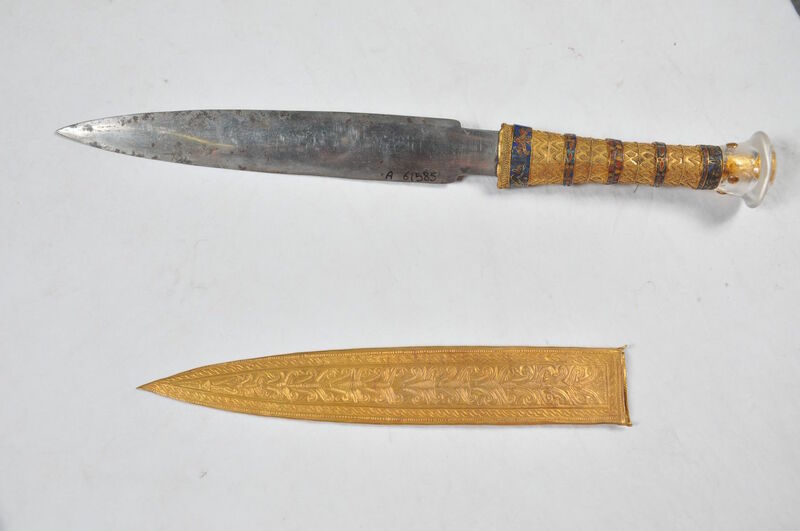 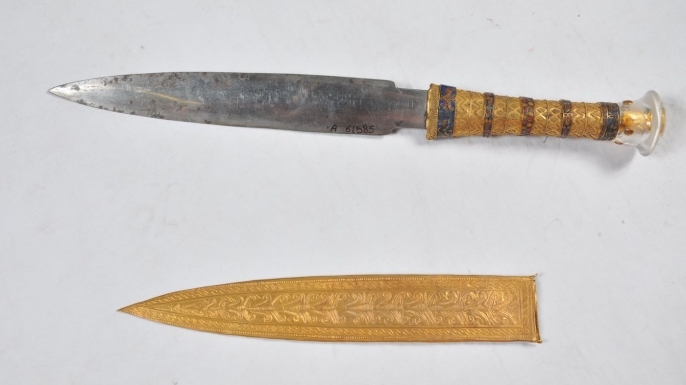 A new study has determined that the blade of an ornate dagger found wrapped with the pharaoh’s body does not match iron found on Earth, and probably came from a fallen meteorite.